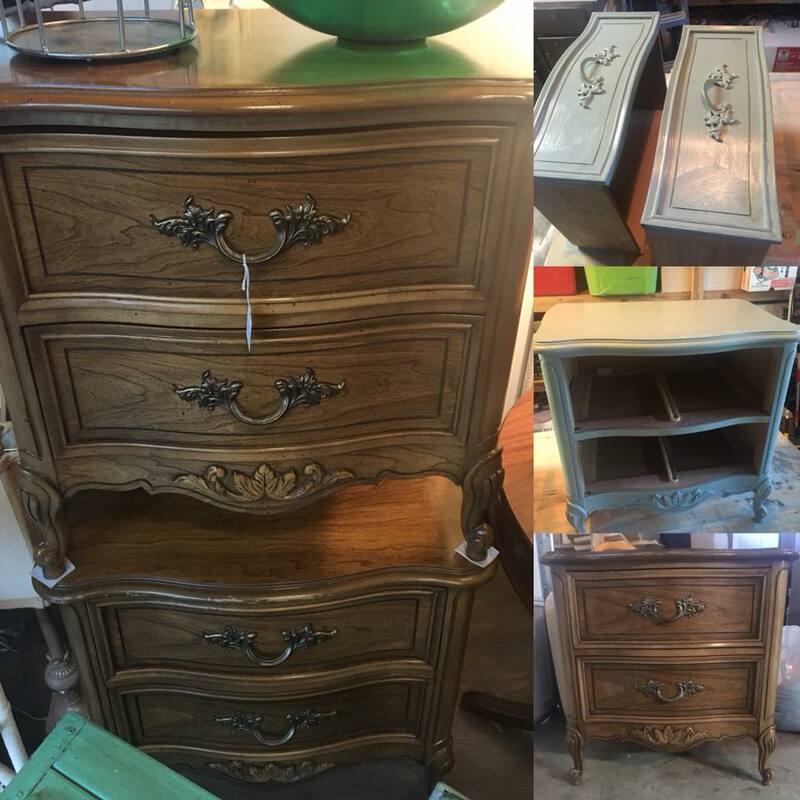 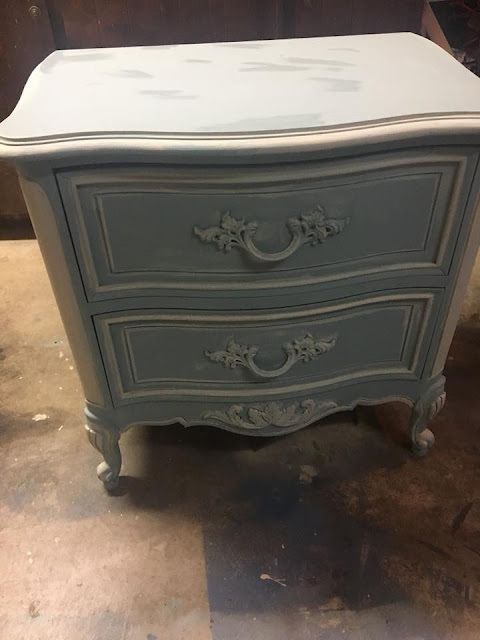 Vintage River Ranch: New Night Stands! 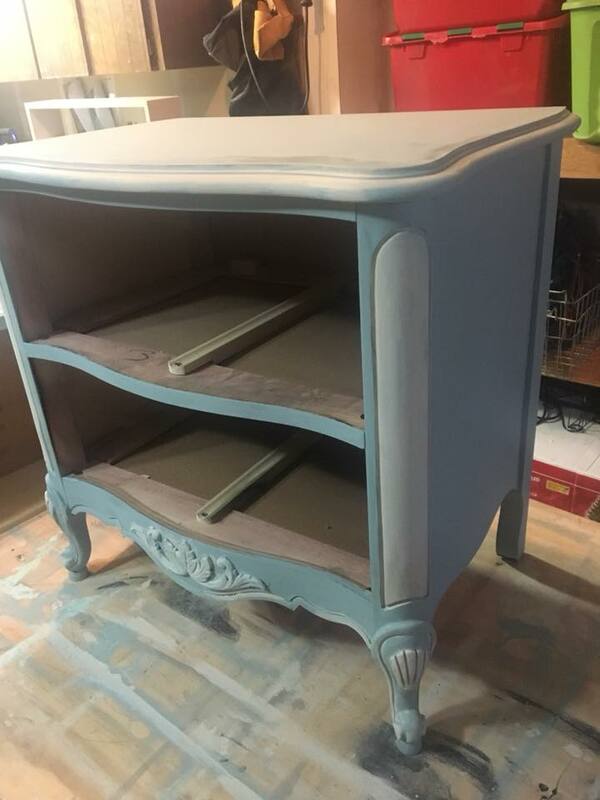 I even painted the handles!! 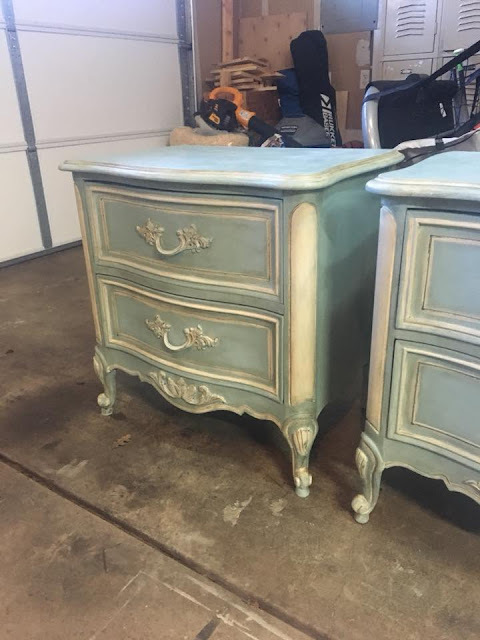 WOW I love how they turned out! !